Have you tried to follow all the changes that Google has recently made regarding Search Engine Optimization? 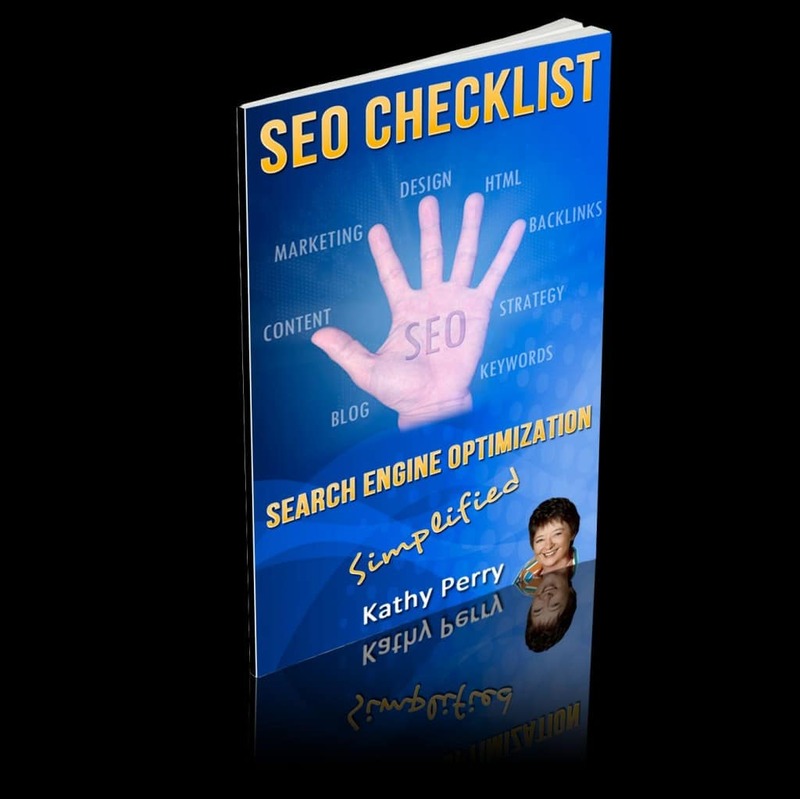 Are you trying to figure out what to do to enhance your SEO ranking with Google? Based on the latest changes with Google, this handy SEO Checklist is just the thing you need to make sure you are doing what they are looking for. SEO used to be all about Link Building and Keyword Ranking, but Google is doing everything it can to clean things up (to get rid of all those spammers) so that the search results are more meaningful. It’s all about Relevant Content and Social Engagement now.ll about Relevant Content and Social Engagement now.